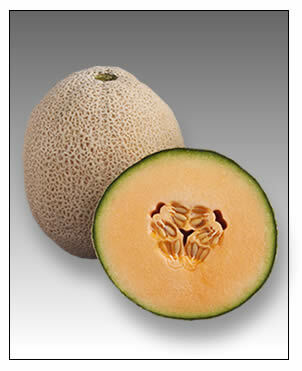 This list of melons includes members of the plant family Cucurbitaceae with edible, fleshy fruit. The word "melon" can refer to either the plant or specifically to the fruit. Many different cultivars have been produced, particularly of muskmelons. Although the melon is a botanical fruit (specifically, a berry), some varieties may be considered culinary vegetables rather than fruits.